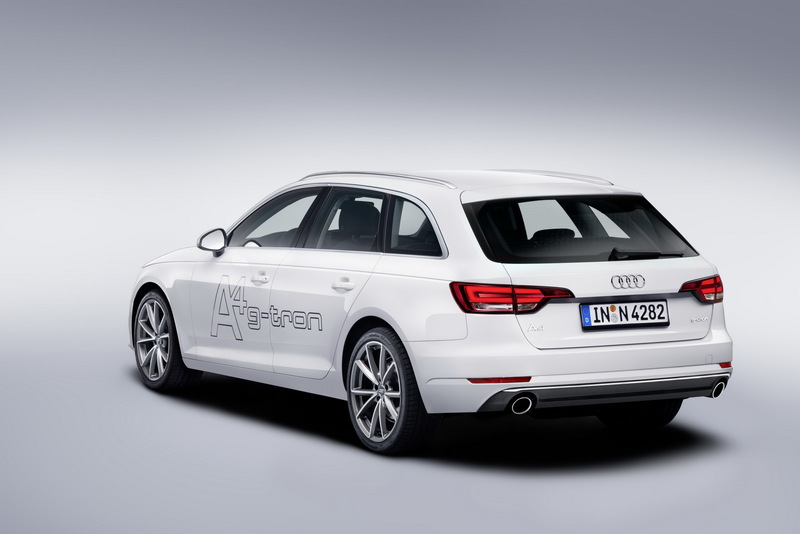 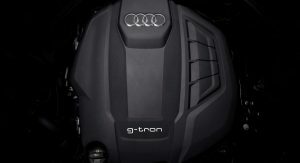 Audi has finally expanded its G-Tron family with the introduction of the A4 Avant and A5 Sportback. 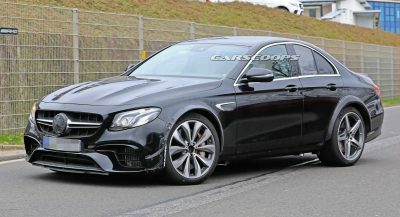 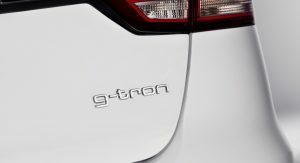 Previewed during the 2017 Geneva Motor Show, both cars can run on either gasoline, compressed natural gas (CNG), or the brand’s “climate friendly fuel”, the e-gas. 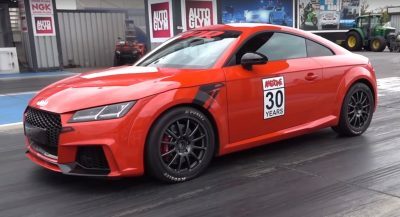 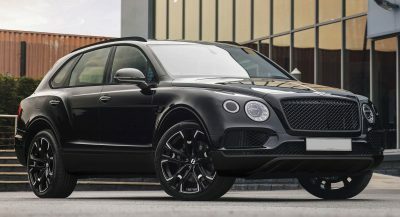 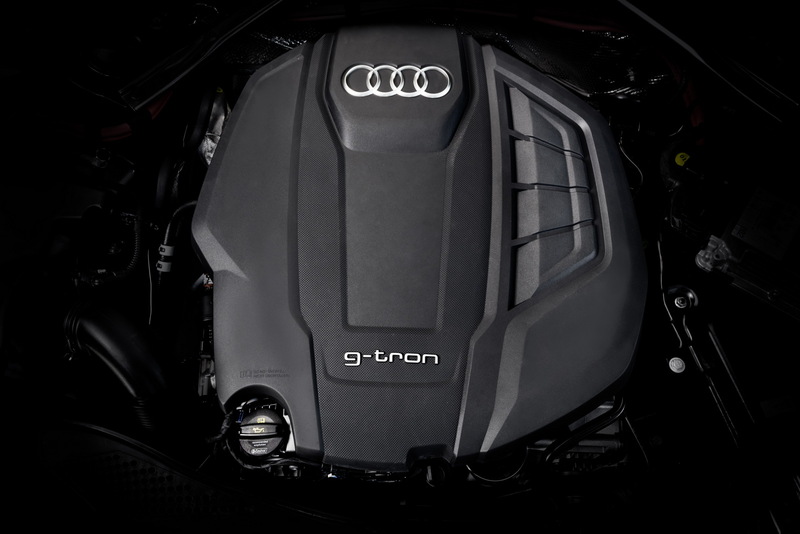 Powering them is a 2.0-liter TFSI engine, which builds upon the regular petrol burner, and delivers 170PS (168hp) and 270Nm (199lb-ft) of torque. 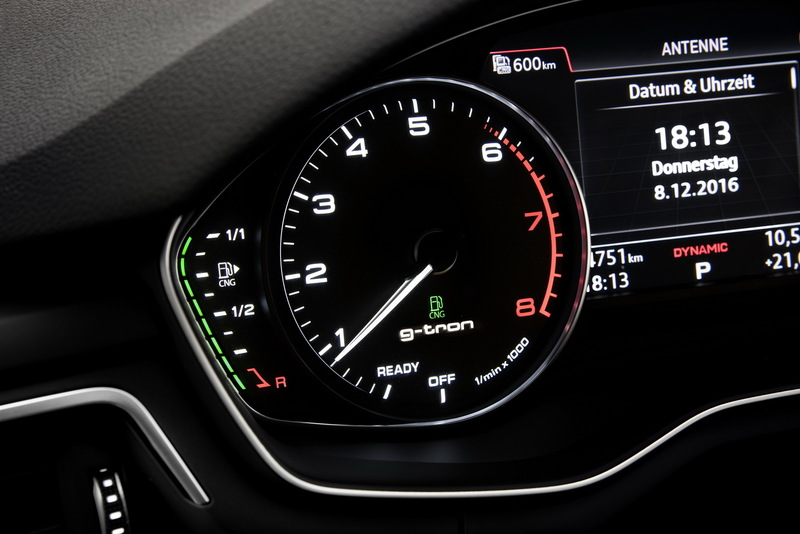 When married to a six-speed manual gearbox, the A4 and A5 G-Tron need 8.5sec to sprint from 0-100km/h (62mph); top speed is 226km/h (140mph) in the former, and 223km/h (139mph) in the latter. 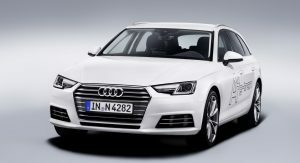 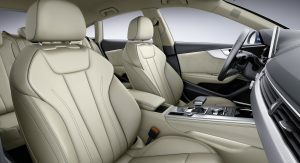 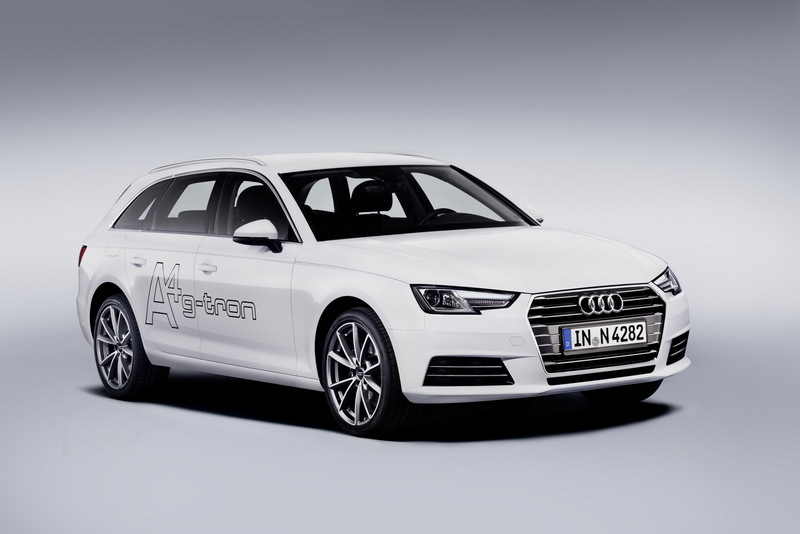 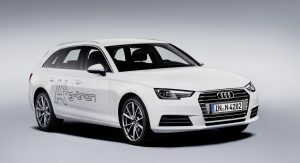 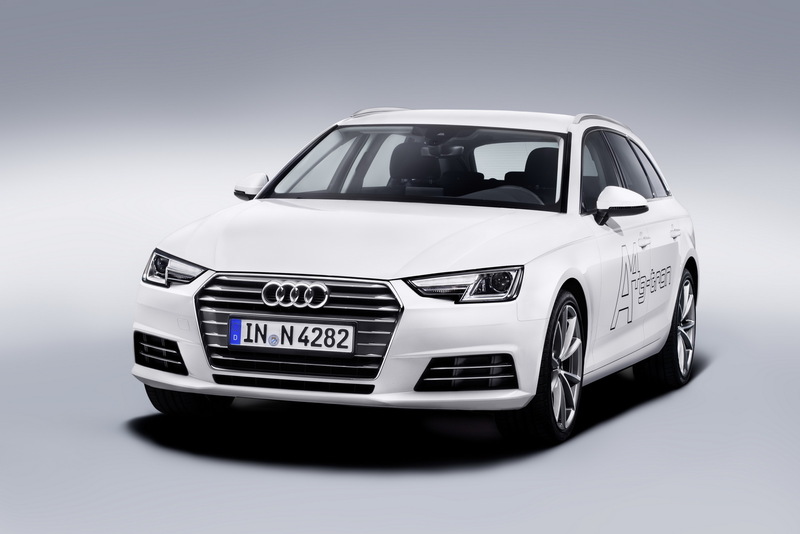 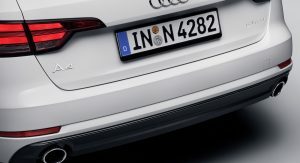 The Ingolstadt automaker says that both versions of the Audi A4 Avant and A5 Sportback have a total driving range of up to 950km (590 miles), out of which 500km (311 miles) can be covered exclusively in the CNG mode. 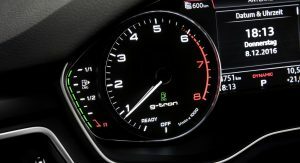 Moreover, once the pressure in the tank falls below 10 bar, the engine management system automatically switches to gasoline operation. 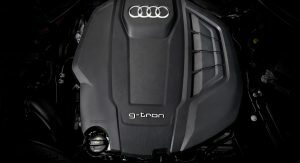 The tanks, which are made from CFRP and GFRP, are located beneath the rearward structure, and they can store 19kg (41.9lb) of gas at a pressure of 200 bar. 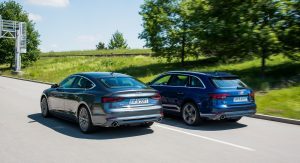 The luggage capacity has dropped in both models, but still sits at a respectable 415 liters (14.7 cu-ft) in the A4 Avant G-Tron, and 390 liters (13.8 cu-ft) in the A5 Sportback G-Tron. 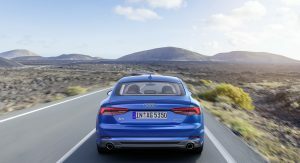 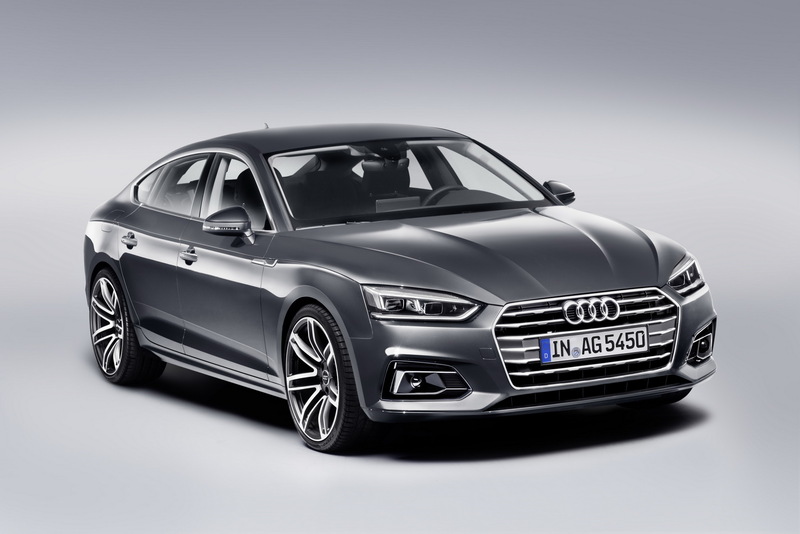 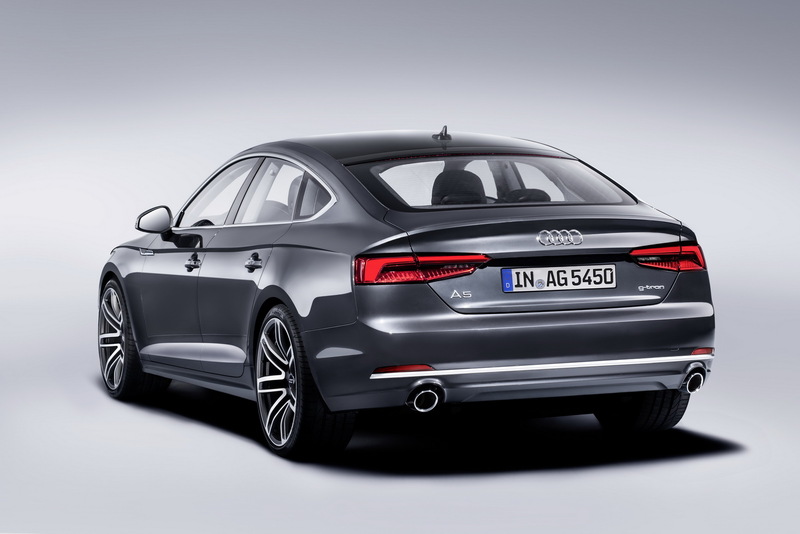 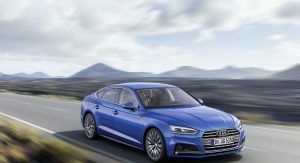 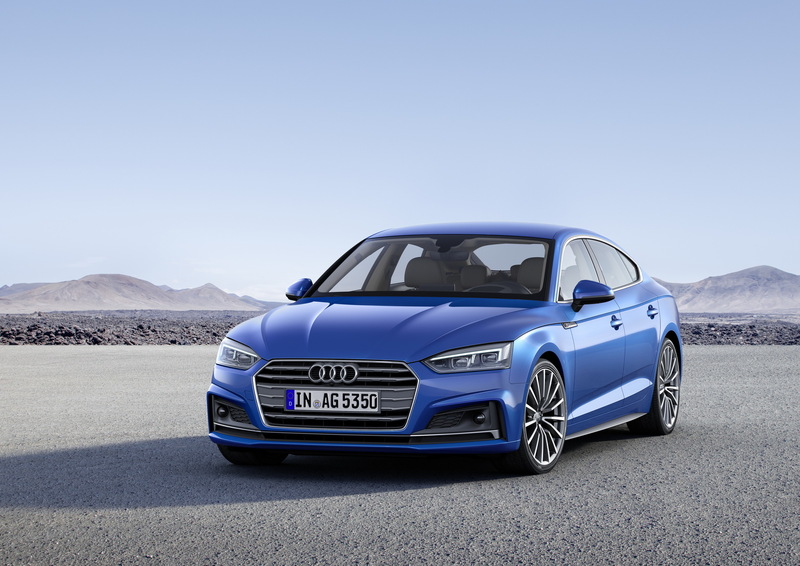 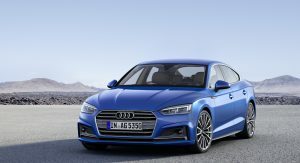 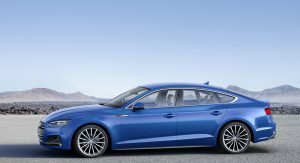 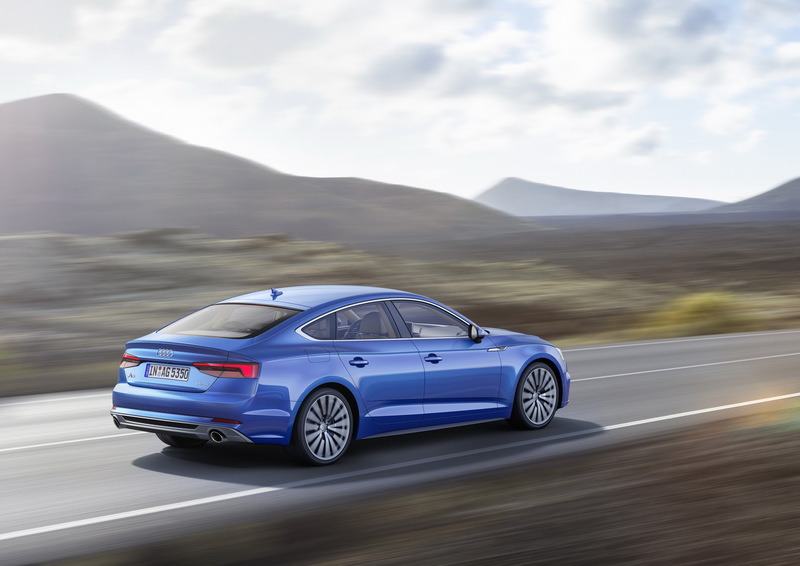 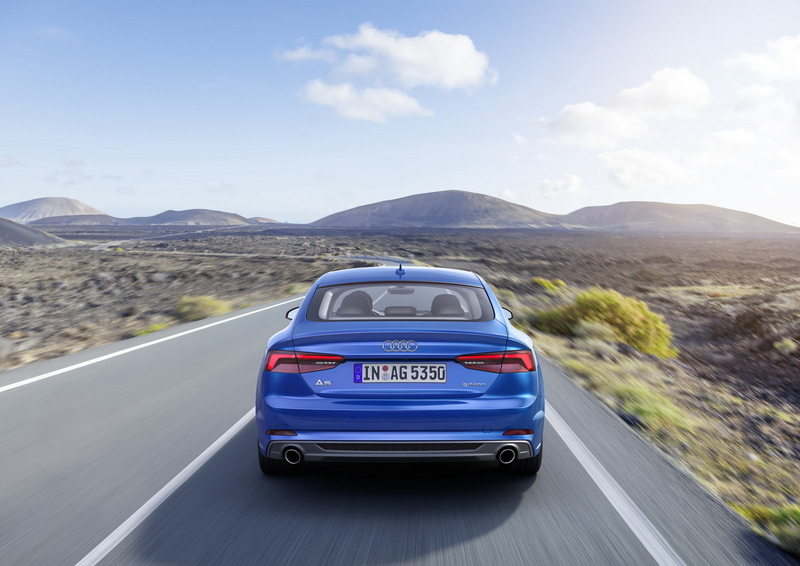 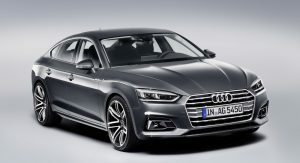 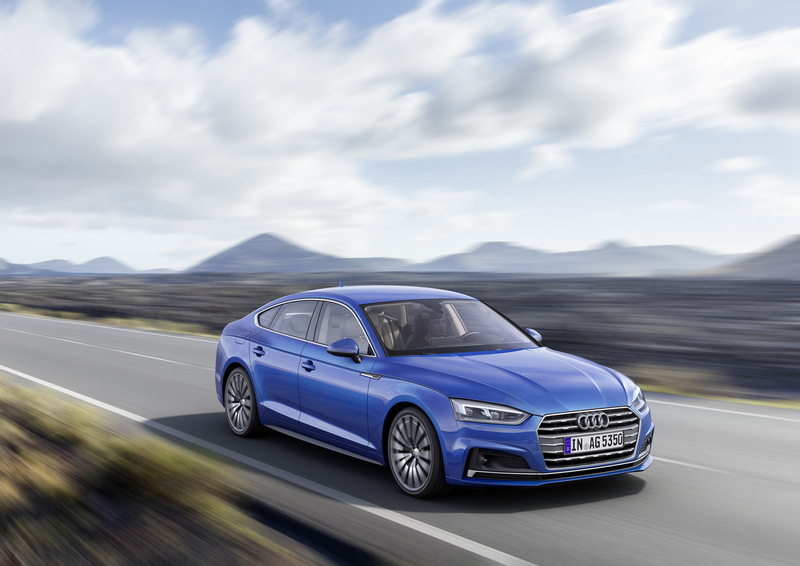 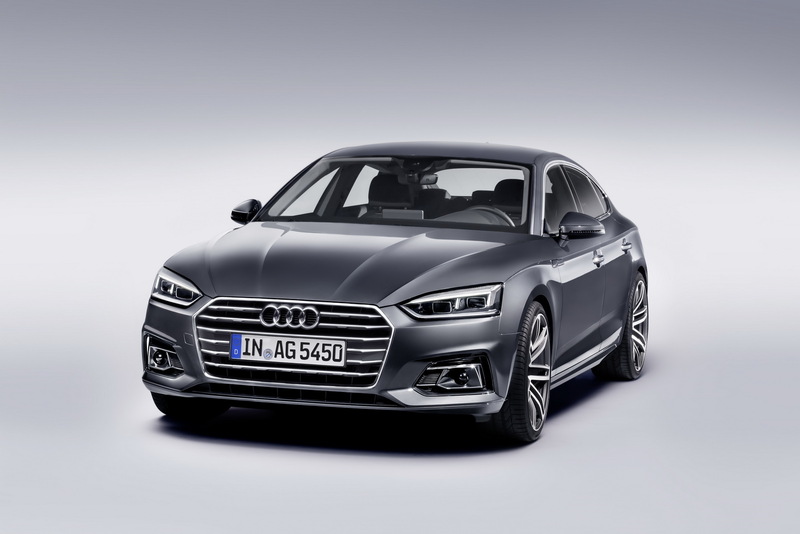 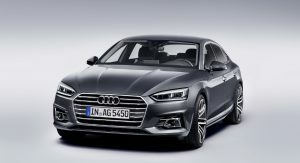 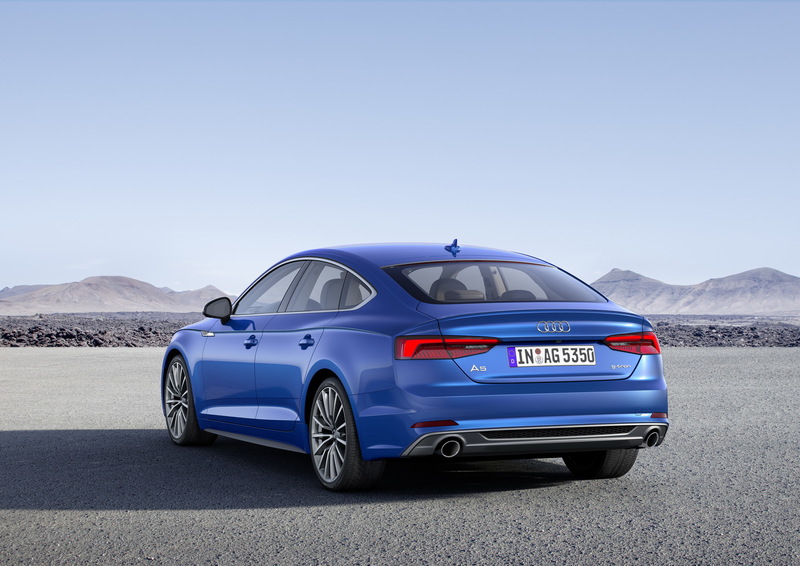 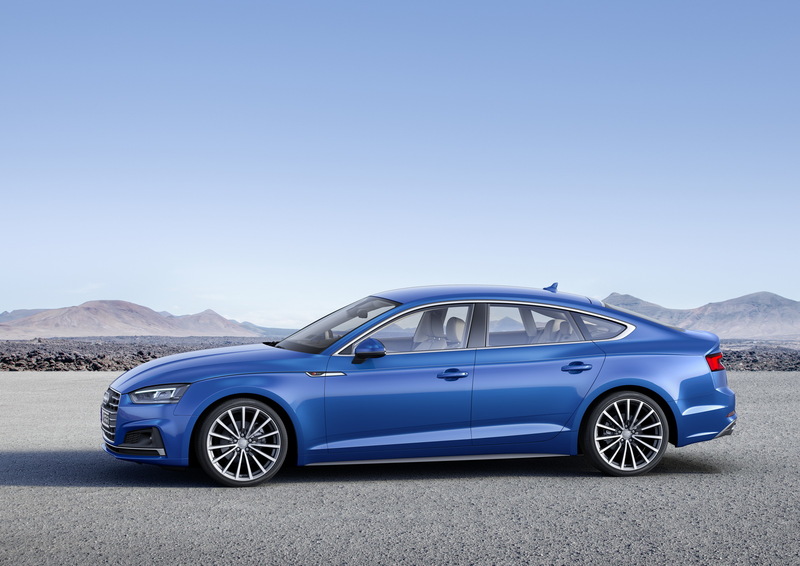 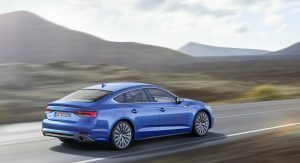 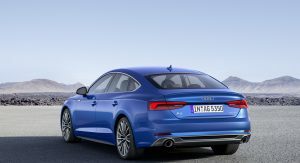 Audi has already opened the order books for the two cars, asking at least €40,300 ($47,289) for the A4, and €40,800 ($47,876) for the A5, in Germany, with other markets to follow. 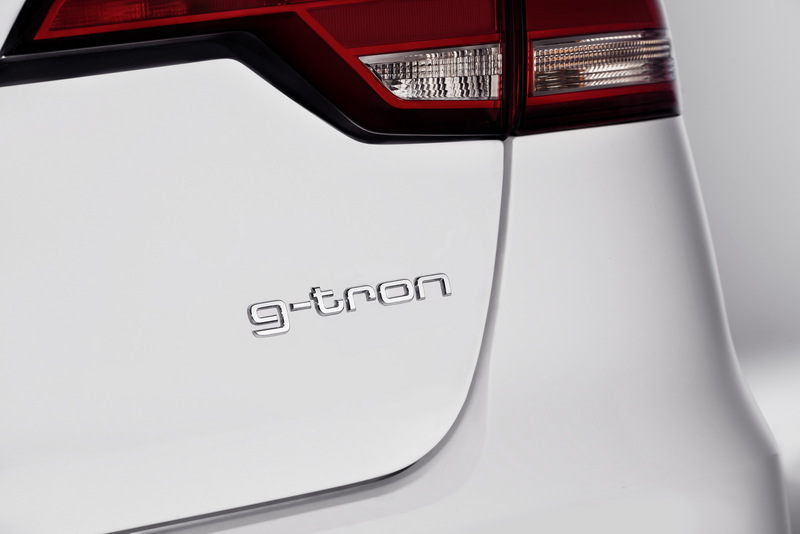 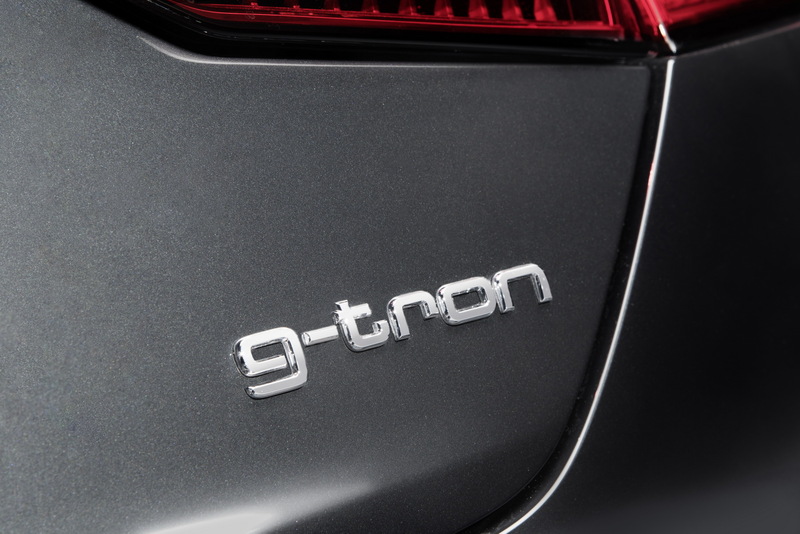 The brand’s G-Tron technology will be presented at the 2017 Frankfurt Motor Show, next month. 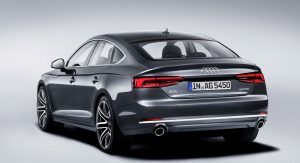 I’d be very happy having one of those. 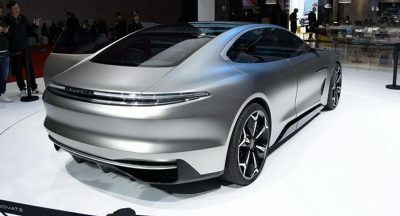 It would be even better if they offer LPG version too. 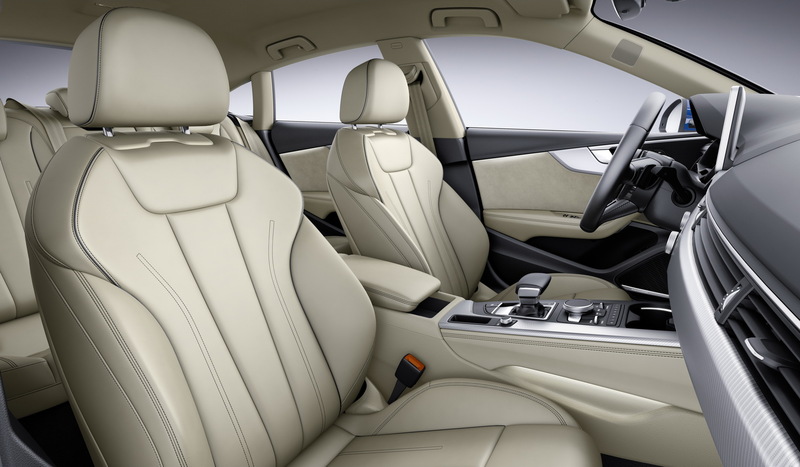 I don’t understand why they offer the manual gearbox option in such vehicles. 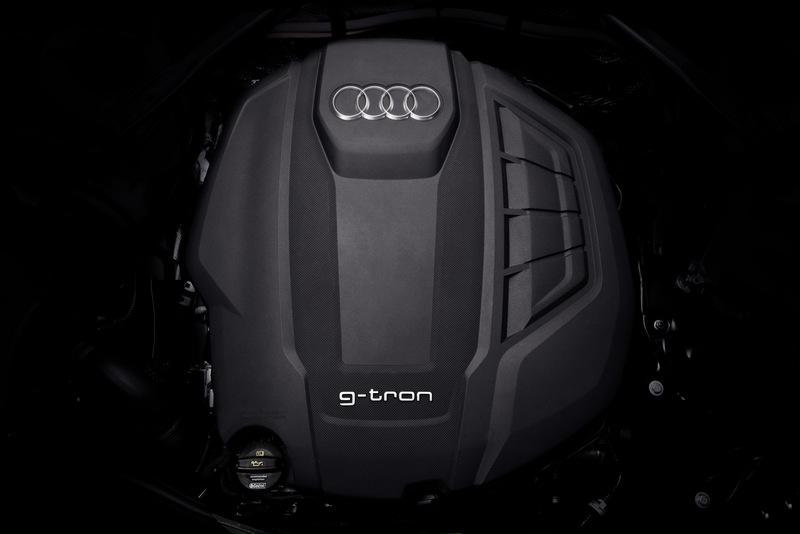 so better than basic petrol? 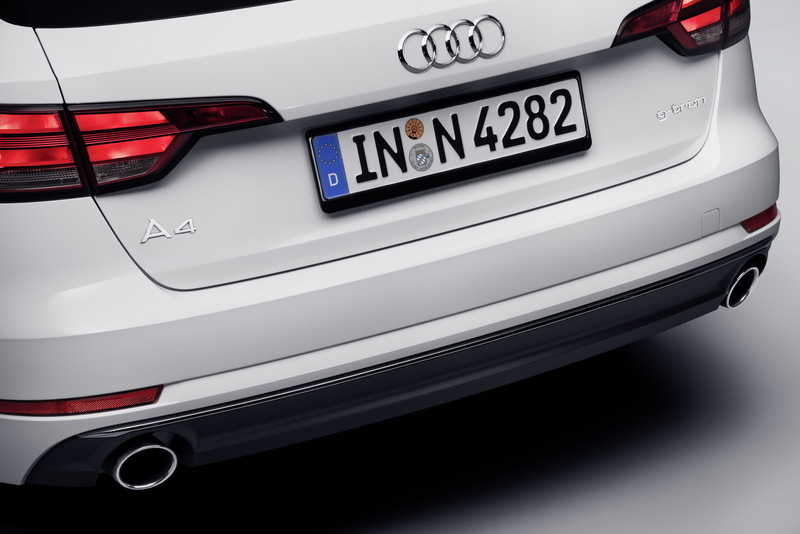 When are they going to just have full electric A4/A5 models? 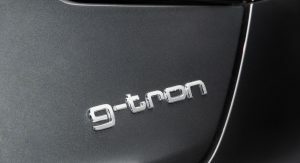 BMW will have an electric X3 by 2019 model year, so just 15 months away.